Over the last decade, digital marketing for Ecommerce has evolved from a simple, single-celled organism to a beautiful, thriving, intelligent being. Once upon a time, you could choose a basic keyword like “sneakers,” add it to the right places on your website, then effortlessly appear in Google’s top results. Online sales generation was basic. Now, brands need a creative edge to stay ahead of their competition and make their Ecommerce digital marketing campaigns stand out. Sometimes we need to see the tactics other brands implement to get the creative juices flowing. 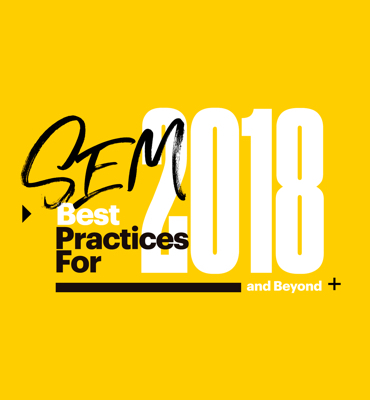 These are some of the most successful campaigns in digital marketing along with recommended tools that might help you replicate their success. The Virtual Vintner campaign has won several marketing prizes, including a Shorty and an AVA Digital Award. 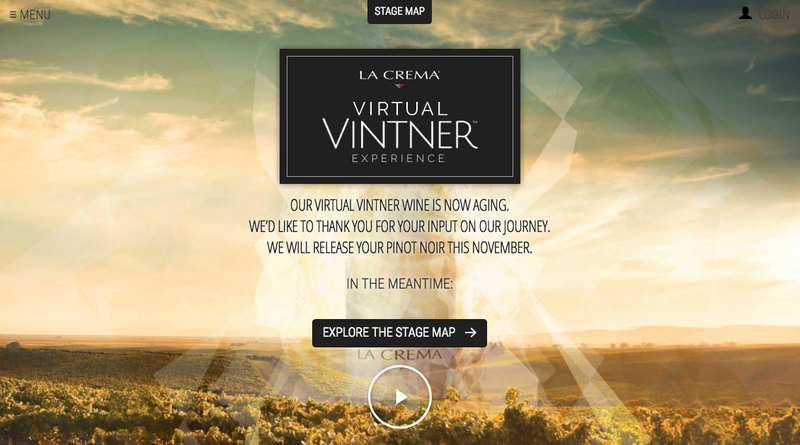 With their disruptive digital Ecommerce marketing, La Crema Winery led their customers into a virtual, “choose your own adventure” winemaking experience that concluded with the world’s first crowdsourced La Crema wine. At the time, La Crema’s global social media audience was more engaged than that of any other wine brand, which is what provoked the idea. Participants were given choices like, “Chardonnay or Pinot Noir?” They made decisions about which vineyard, growing region, and fermentation style to use. This is still on the list of best campaigns because it’s one of the first times customers were involved in the product creation process every step of the way. La Crema used a combination of social media sharing, paid digital advertising, PR, and blogger outreach to launch and promote their campaign. When a new weekly decision was posted, edutaining videos, photos, personality quizzes, and facts were used to help inform participant choices. Account registration was mandated, but streamlined using social media login. It’s been three years since La Crema launched this campaign. Today, I believe an Ecommerce crowdsourcing project like this would work best as a mobile app rather than a desktop experience. In most countries throughout the world, consumers use a multi-channel approach to browsing and shopping, but mobile is continually on the rise. So, if you plan on implementing similar efforts, you might look into a platform like Appy Pie or ZapWorks for iOS or Android app creation. This digital marketing campaign worked well, in part, because it unreservedly challenged the status quo. The #OptOutside campaign by REI was originally launched as a Black Friday campaign for the outdoor brand. While competitors were scheming on discounts and opening their doors at 4:00 am on the busiest shopping day of the year, these guys were, perhaps unknowingly, launching a digital media strategy that would revolutionize their brand and customer behavior. Rather than open early and offer major discounts to generate more sales, REI closed their doors on Black Friday, 2014. The goal was simple: to get people outside. The more time people spend outdoors, the more they need outdoor gear. The campaign launched at a time when consumers were just on the brink of a non-consumerist way of thinking, retailers were becoming less trusted. By understanding the attitudes of their customers, staying in alignment with their own brand, the Ecommerce company was able to launch a digital marketing plan that is going strong still today. Any marketing effort that remain effective for this long is worth exploring. At the heart of the #OptOutside campaign is the “no shopping on Black Friday” rule. 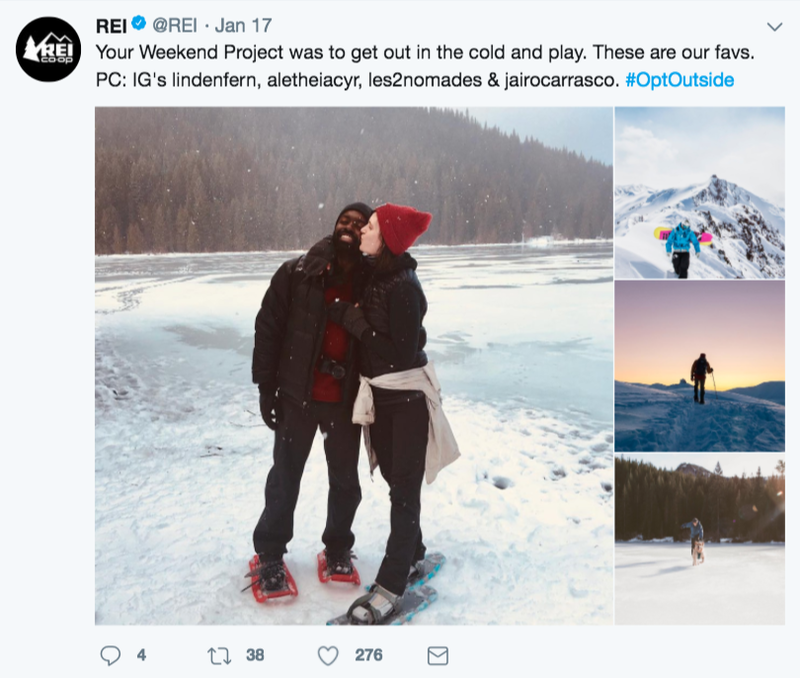 On the digital side of things, REI uses hashtags and user-generated content in addition to their own to get potential shoppers excited and keep them engaged. Sharing an image shared by one of your fans can make them feel, at most, famous and, at least, appreciated. Their strategy is more about long term retention than driving an influx of immediate sales, and it’s been victorious. To find success with an idea like this, you have to understand your shoppers’ behavior, first and foremost. Next, you need to understand how consumer behavior is in alignment with your existing brand – find common ground and build upon it. Know what people are saying about you, and what their general attitudes are before you get started. You need the right tools to help you every step of the way. *User-generated content (UGC) works great for brands whose customers can get excited about sharing. If your products are health related or private, it might not be a good idea to ask your followers to share their pictures on social media. While REI launched their campaign on Twitter and Instagram, other social media platforms are emerging as powerful marketing channels. For example, 527,760 images are shared on Snapchat every minute in the United States. During the research phase of a UGC campaign, find out what social roads your customers are driving and meet up with them in their own neighborhoods. One aspect of digital marketing that can be detrimental for Ecommerce companies to overlook is user experience (UX). 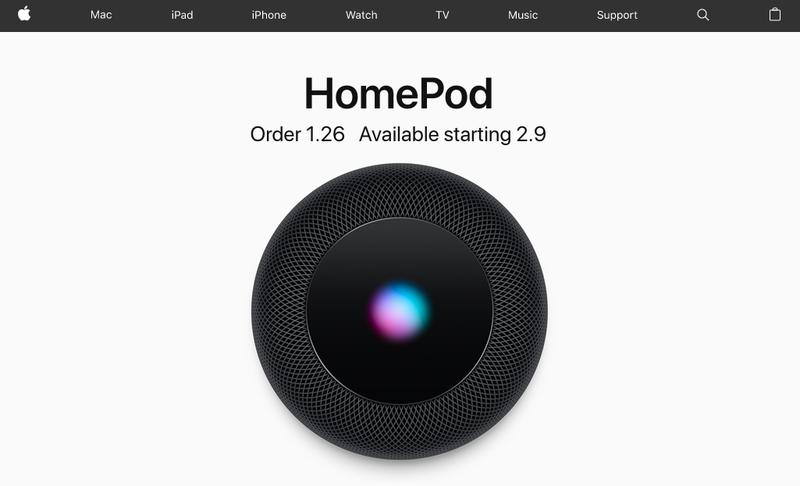 While Apple launched a series of digital marketing campaigns last year, their web design efforts stood out. People’s Voice via the Webby’s granted Apple’s website the Best User Experience award in 2017. 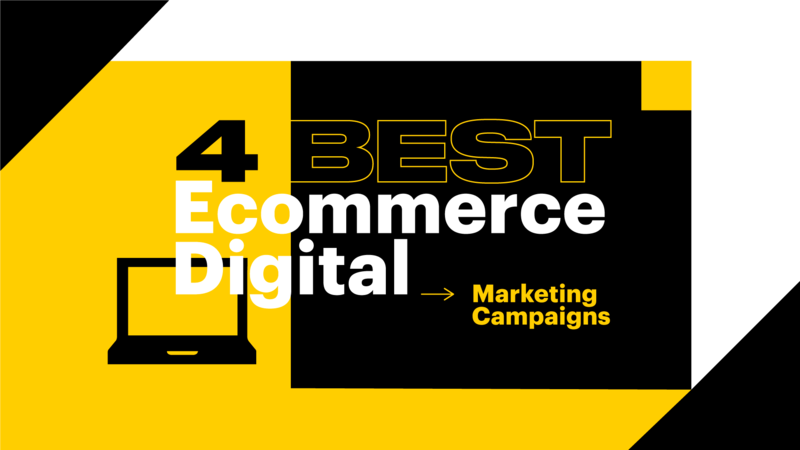 This is especially impressive since other Webby award categories exclude Ecommerce all together. There are many tactics Apple employs to create the perfect UX. One of the most noticeable is simplicity. Modern consumers want an online shopping experience that is customized, simple, fast, and straightforward. That’s exactly what the technology giant offers. If you can stand out as an Ecommerce company in a group that doesn’t have a particular interest in online sales campaigns, you’re going to drop some jaws. Make no mistake – Apple’s award-winning design elements are no accident. Of course, the design is responsive, so it has aesthetic appeal across all browsers (desktop, iOS, Android, etc.). 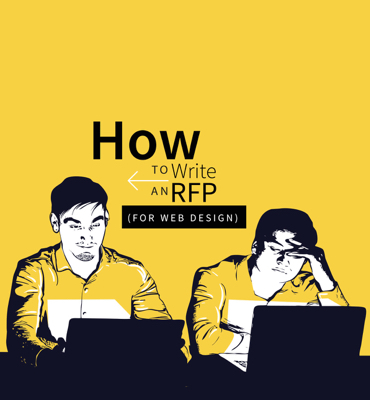 It has an unrivaled simpleness, so the focus is on the products, not other page components. Product pages include all relevant information (description, overview, and tech specs), stunning images to highlight the best features, and links to buyer’s guides. Product costs are transparent, alleviating the need for research. You don’t have to be a specialized UX designer to create a sleek experience for your shoppers. While you don’t want to copy someone else’s design, and you should maintain your own brand image, there are tools you can leverage to make the buyer’s journey more convenient. Responsive Ecommerce Website Theme – choose a theme suited to your needs. When generating a new design/ customer experience for your Ecommerce website, user insights are critical, hence the user testing and heatmap apps listed above. One aspect of Apple’s UX that I didn’t list specific tools for is the transparent product costs. And, product availability is another key element of UX design for an online store. You can use inventory tracking software to easily make sure updated information is listed on your product pages at all times. 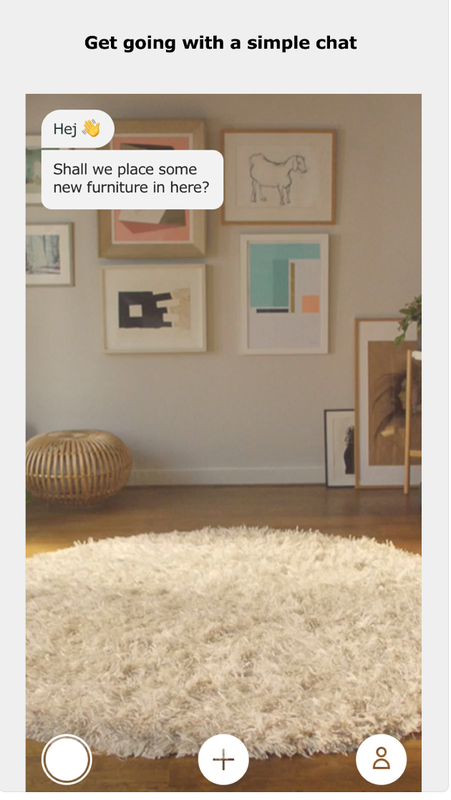 Thought IKEA wasn’t the first home decor brand to do so, as Houzz’s similar was mentioned in a recent post about Ecommerce trends, they were the company to generate the most buzz around the augmented reality (AR) experience. In 2017, IKEA was one of the top mentioned brands in the online AR conversation. The company is using AR to showcase how their products might look in customer’s homes through its new iOS app, IKEA Place. People are having fun placing virtual IKEA furniture in their homes (and in the streets). This campaign is pretty basic, as far as digital marketing with AR. IKEA showcases three-dimensional furniture in real-life settings. This requires an AR platform capable of allowing user video/ uploads. This also requires updated 360-degree imaging of all products available in the app. From these elements emerges digital marketing gold. The process for creating a campaign like this is straightforward. You basically need specialized imaging of the products you want to include and an AR Platform to work in. Try all of the AR tools listed to find out which one is best for Ecommerce needs. Product Photography – 360-degree product photographs. In addition to the tools listed, your own branded app requires a bit of customer research and a developer account on the marketplace of your choice. If most of your customers use Android devices, an iOS app may not be very successful. So, use a tool like Google Analytics to find out everything you can about your shoppers before you undertake an AR expedition. Next, you can’t just hire any old photographer to generate 360-degree images for you. Instead, proper imaging requires someone experienced in commercial photography, at least. Even then, by not choosing someone with a 360-degree portfolio, you are likely to be disappointed in your results. So, while a strategy like this is fairly simple, it does involve significant investment. Some of these digital marketing campaigns are old, some are new, but they all have something to teach. With a bit of creativity and the right tools, you can generate a killer strategy to scale your Ecommerce efforts. 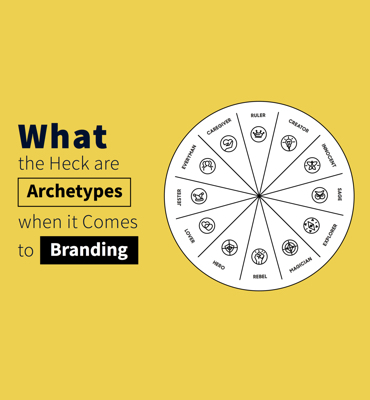 Whether it’s crowdsourcing, user-generated content, website redesign, augmented reality, or something else. Keep in mind that “supply and demand” is still a very real concept, so you should listen to your customers; find out what they want and deliver it. 2018 isn’t the year to have an, “if you build it, they will come,” mindset – there are too many tools to help you discover what your customers want. If you liked reading about these campaigns, please share the post on social media using one of the buttons below.